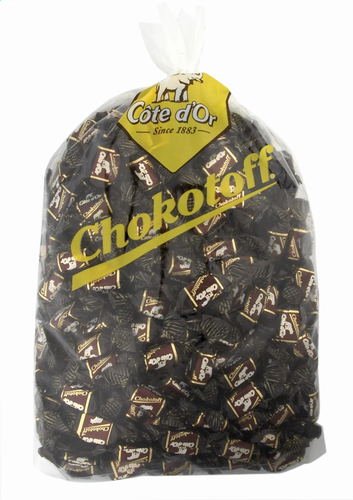 Corn é Port-Royal Croco Assorted Chocolates , 680 g, 48 chocolates. A glamorous jewel-box presentation case, its glittering gold interior showcasing the gems of our collection. Contains 2 layers of pralines. 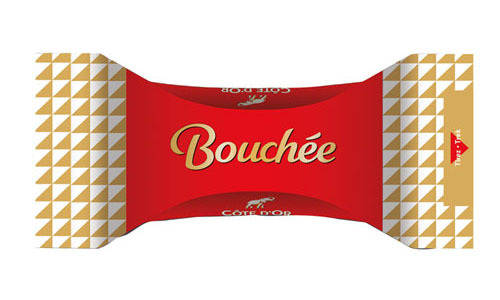 Corn é Port-Royal Box Gourmet , 586g, A luxury presentation case with a quirky and modern closure. 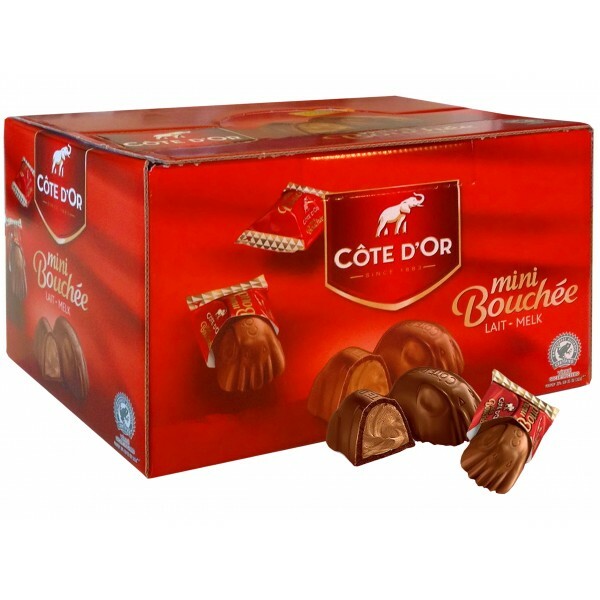 An assortment of traditional pralines which are guaranteed to please. 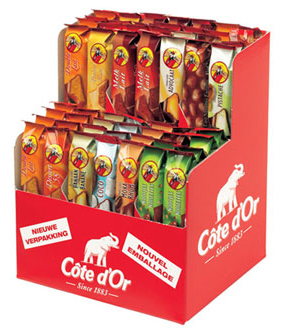 Cote d' Or Assortment , 56 Bars & 10 flavours: dessert-58, milk chocolate, hazelnut, whole hazelnuts, w hite chocolate, banana, coconut, puur, double lait and truffle.